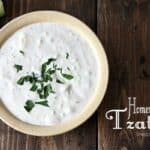 Homemade Tzatziki, an easy Greek recipe with lots of fresh flavors that makes a fabulous dip, sauce, and even salad dressing! 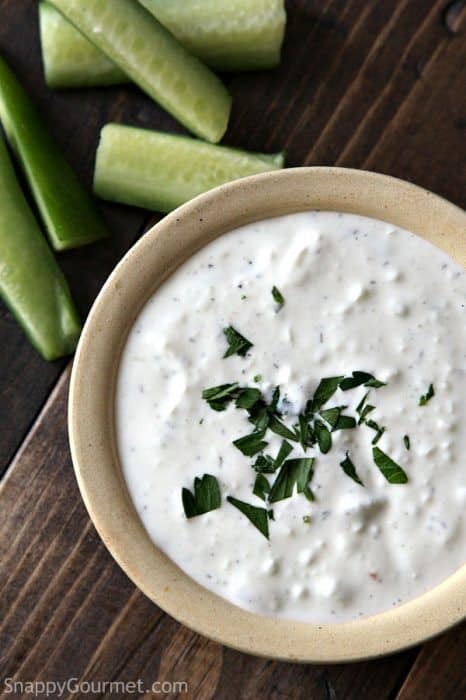 This Homemade Tzatziki recipe is so easy to make, you’ll wonder why you never made it before. Perfect addition to my Greek Fries. 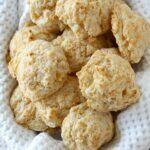 There are many different ways to make it, but this is one of my favorite versions with Greek Yogurt, sour cream, dill, garlic, lemon juice, and a few more easy ingredients you probably already have around. You may have had Tzatziki on Gyros or other Greek dishes, but Tzatziki is so versatile that in no time you’ll be putting it on almost everything! 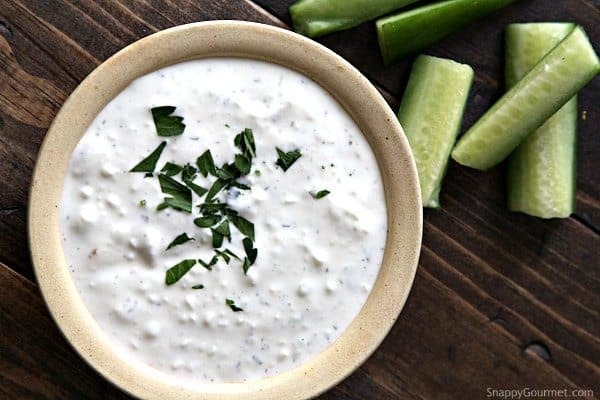 Tzatziki is a fabulous Greek dressing that makes a wonderful sauce, dip, salad dressing, and more. 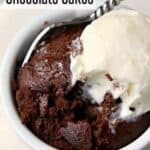 I make it all the time although it’s always a little different depending on what I have on hand. There are many ways to make homemade tzatziki. I’ve made it many different ways so just sharing one of my favorites today. 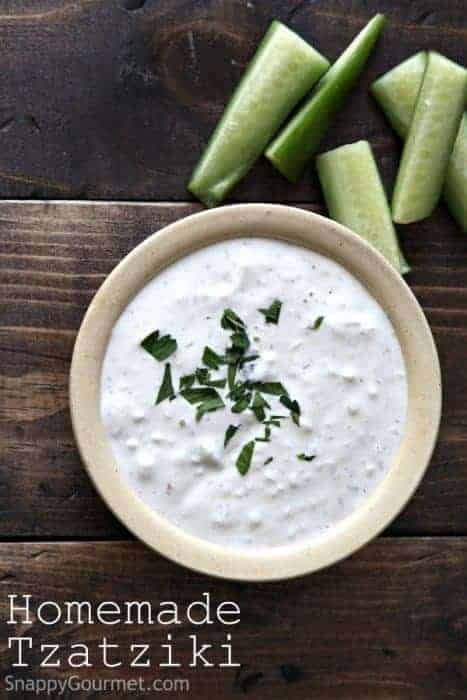 Some people use JUST Greek yogurt and although I love that way too, I enjoy using half sour cream and half Greek yogurt. You can make it either way. Some people also put feta in their homemade Tzatziki. Although I LOVE feta (love my Rosemary, Lemon, & Feta Spread) I generally do not put it in my Tzatziki. Fresh dill, garlic cloves, and fresh lemon juice make a big difference but use dried dill, garlic powder, or bottled lemon juice if that’s what you have around. 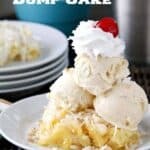 It will still be good but may not have as much of that “fresh” taste. Some people also grate their cucumber and mix the Tzatziki by hand, but to make things quick and easy, I throw everything in a food processor . A few seconds in the food processor and it’s ready! 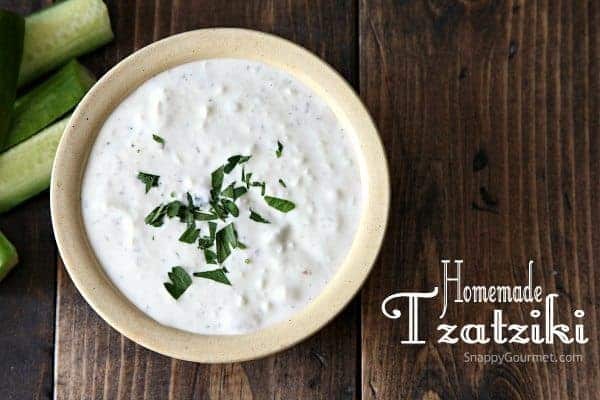 Use this homemade Tzatzki for sandwiches, dip for veggies or chips, sauce for chicken or fish, salad dressing or anything else you can think of. 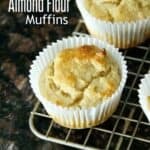 It’s naturally gluten-free and nut-free for those concerned or have dietary restrictions. 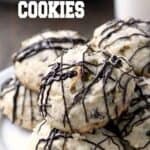 It can also be made with light or low fat Greek yogurt and/or sour cream. 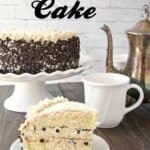 So many variations and ways to make it your own. Hope you enjoy! Give it a try on my Baked Greek French Fries! Homemade Tzatzki, an easy Greek dip and sauce. Place all ingredients in food processor. Process for about 30-45 seconds or until well combined. Store in covered container in refrigerator. 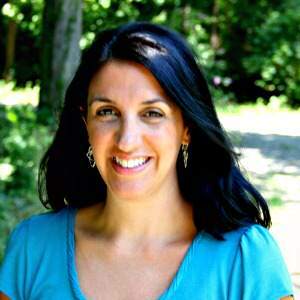 SNAPPY TIPS: There are many variation possibilities. Fresh ingredients are better, but use what you have. SNAPPY SUBSTITUTIONS: You can substitute additional yogurt for the sour cream. I first tasted this over 50 years ago when we lived/worked in Greece. They often served it with deep fried zucchini (rounds or sticks) as an appetizer or side dish. 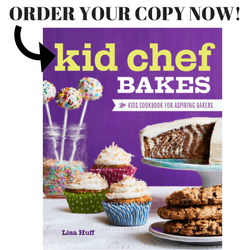 We were hooked and I still make it today – when I cook. So happy its become so well-known and enjoyed by so many. I once made a meal (well almost) for myself with just Tzatziki Sauce. Love it.